The number of Android instant apps is expected to grow in 2018. If you aren’t sure what these apps are or how to use them, read here to find out now! Get ready 2018: Android instant apps are about to take over. Want to read that recipe on Tasty, but don’t have time to download the entire app to do it? Did someone send you a Vimeo link and leave you stuck installing the app just to watch it? Launched earlier this year, instant apps allow Android users to access cloud-based versions of the apps in the Google Play Store without actually downloading or installing the app to their devices. If you find yourself in need of an app in a pinch, we might have found your solution. Read on to learn more about what instant apps are and how you can use them. In essence, instant apps are exactly what you might imagine: they allow you to access parts of the app instantly without having to download the entire application. Instant apps are what users have been waiting for. They function with the speed of a native Android app, but they are accessible with the immediacy we find within web apps. 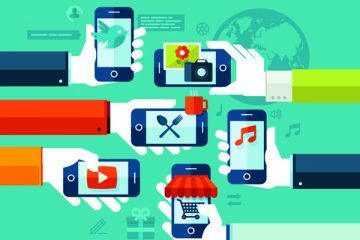 Why Are Instant Apps Useful? Often, when you are connected to a crowded Wifi or LTE network, downloading apps can be a slow process. When you just don’t have the time for that, Android instant apps serve as your alternative. Additionally, Android apps can take up large amounts of your phone’s precious storage. If you just want to check the weather or review a recipe, downloading a storage-sucking app can be quite a pain. Instant apps allow you to access the quick things you are looking to find without forcing you to use up space on your phone’s hard drive. That’s right. Instant apps don’t live on your phone. What Instant Apps Are Available? How Do I Use Instant Apps? Tap the toggle to enable. Google claims that phones dating back to the original Jelly Bean can run instant apps. Whenever you visit an app page in the Google Play Store that has an instant app companion, you will be given the option to “Try Now.” If you choose that option, the Play Store takes you directly to the instant app. Though some instant apps have limited capabilities compared to their conventional versions, you can use most instant apps just as you would with any app downloaded to your phone via the Google Play Store. 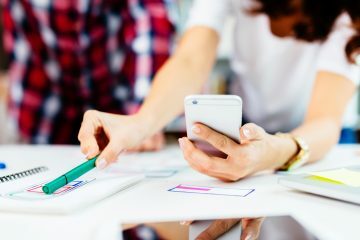 You may not have even previously realized that Try Now was an option, but as the word spreads, we can expect to see more and more instant app development. 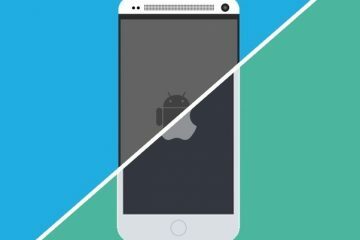 Have you had experience with Android instant apps? Comment below!